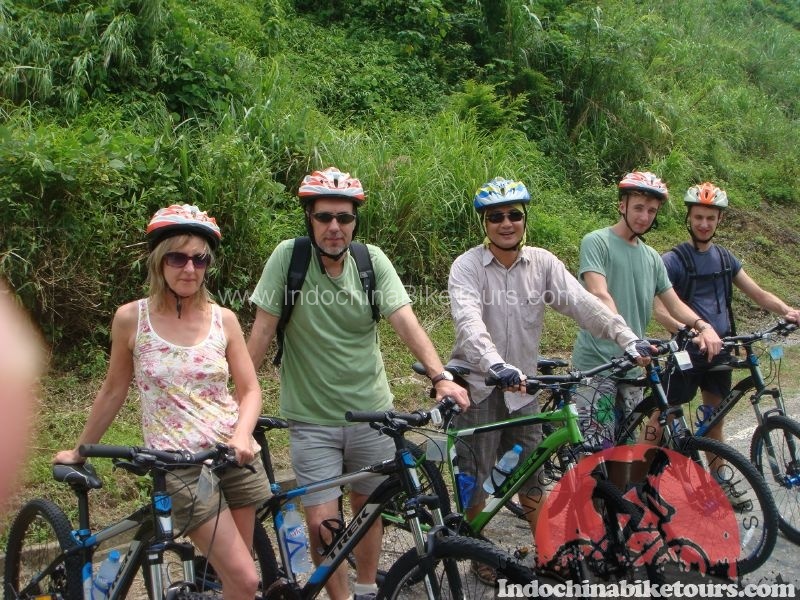 Phnom Penh bicycle tours - is the ideal way to experience the country's rich culture and varied way of life. 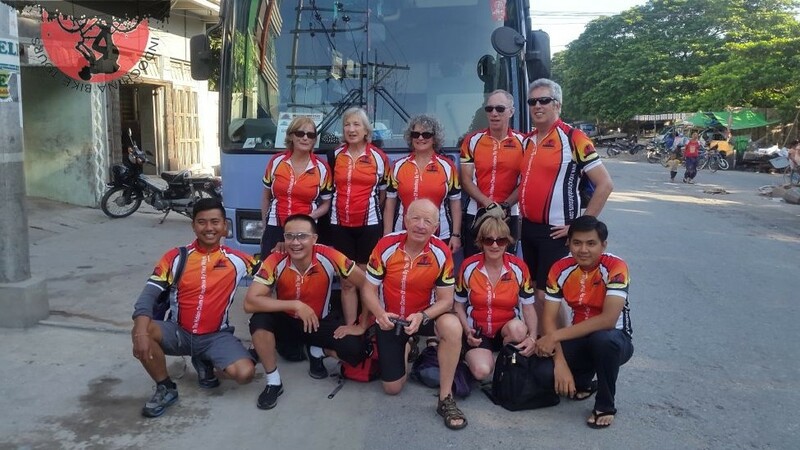 Our Cambodia cycling holidays offers a broad insight into this exotic, mystical and hugely diverse country. The tour begins in Cambodia's capital city, Phnom Penh where you will have your first encounter with Khmer culture and a chance to visit some of the cities many splendid historical buildings and markets. Our Cycling holiday we will also witness traces of the more recent turmoil of the killing fields.We will cycle on to the undiscovered North East, beginning with a stunning bike ride along the banks of the Mekong river to the temples at Angkor and a view of the true Khmer lifestyle with a relaxing boat trip across the Tonle Sap (Great Lake) in the rural heart of the country. Your departure is from Phnom Penh .